Malaysia municipal and well water systems typically have chemicals and impurities that affect the taste of the water and possibly your health. One way to avoid tainted water is by installing a direct piping water dispenser in your home or office. 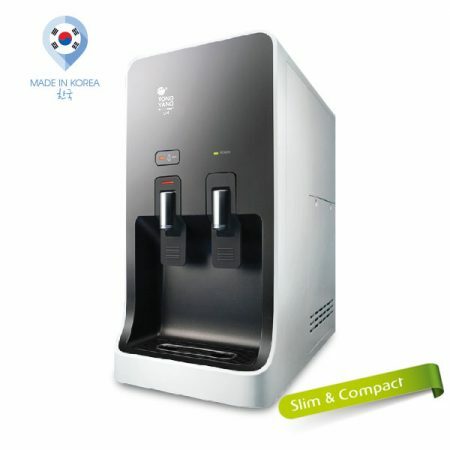 A dispenser will provide fresh, clean, and good tasting water all year round. Here is how a direct piping water dispenser works and how you will benefit from using one. 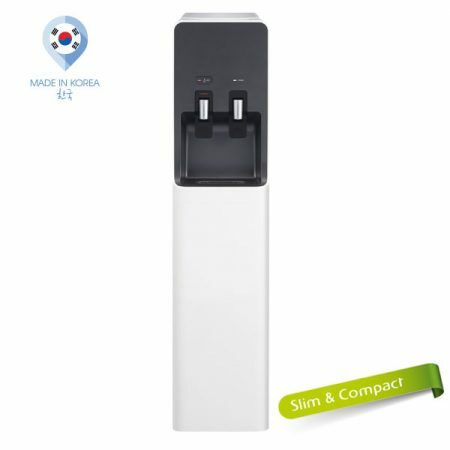 The dispenser is typically installed in a kitchen or other area where the water pipes for your home or office are located. A connection is put on the water pipe to attach it to the dispenser. A heavy-duty hose is usually used to transport the water from the pipe to the dispenser. Once the water enters the dispenser, it will get filtered. There are two types of filters commonly used in a direct piping water dispenser: cleanable and disposable. The cleanable filters have to be taken out and manually cleaned of the debris that is stuck on them. A disposable filter simply needs to be taken out and thrown away and a new one is placed back into the dispenser. The filtering system removes harsh chemicals and impurities like bacteria, metals, and chlorine. Additional filters like alkaline will help to balance the pH level of the water and will add anti-oxidants to it to protect your body cells from dangerous free radicals. No Bottles. With a direct piping water dispenser, you won’t have to deal with water bottles anymore. This means you also won’t have to lift the heavy bottles onto dispenser, too, and the location where you stored full and empty bottles can now be re-utilized for other purposes. No Deliveries. You don’t have to worry about running out of fresh water before the net delivery. You also don’t have to worry about being onsite to accept the delivery. There are different types of direct piping water dispensers on the market for home and commercial use. One type is a tabletop model that can be placed next to a sink or on a counter. These models are popular in residential homes. Commercial establishments generally like to install floor models. The floor standing models have a bigger holding tank to store water than a table-top model. Many commercial and residential dispensers supply hot and cold water.